Top of the League Doncaster Belles scored three goals against the Spurs ladies on Sunday. Tottenham have never advanced as far as the 5th round of the FA Cup and the WSL2 table-toppers ensured they won’t do so anytime soon. Spurs started the game well and pressed Doncaster from the outset. Midfielder Bianca Baptiste had a chance at goal within a minute of play, but Sophie Bradley got in the way to diffuse the situation. However, just a minute later, the Belles went 1-0 up after scoring off the inside of the post past Toni-Anne Wayne. The Spurs ladies reacted well to the early goal and made two efforts on the goal of Nikki Davies, but both efforts were dealt with by a structured Doncaster defence. Tottenham weathered heavy pressure from the Doncaster Belles from there on, and Wayne made a crucial stop in a one-on-one with Sigsworth. The Donny Belles doubled their lead on the stroke of halftime; Sigsworth floated a cross into the Spurs box, for it only to be converted by Simpkins in close quarters. Despite conceding two goals, Wayne was performing valiantly to keep the deficit down to two and had stopped shots from both Hanson and Sigsworth during the second half. Spurs had a chance to pull one back when Wiltshire delicately fed Baptise through on goal, but the alert Leandra Little was there to block her effort. In an unfortunate clash outside the penalty box, Spurs keeper Wayne was shown the red card after colliding with Sigsworth. With the Spurs ladies down to ten, Lucia Leon was sent to play the last six minutes between the sticks. Any chance of a revival looked slim. With a shot from distance, Rayner beat stand-in keeper Leon to round off the scoring at 3-0. Leon won Spurs Ladies Player of the match for her efforts. With any loss comes a silver lining. 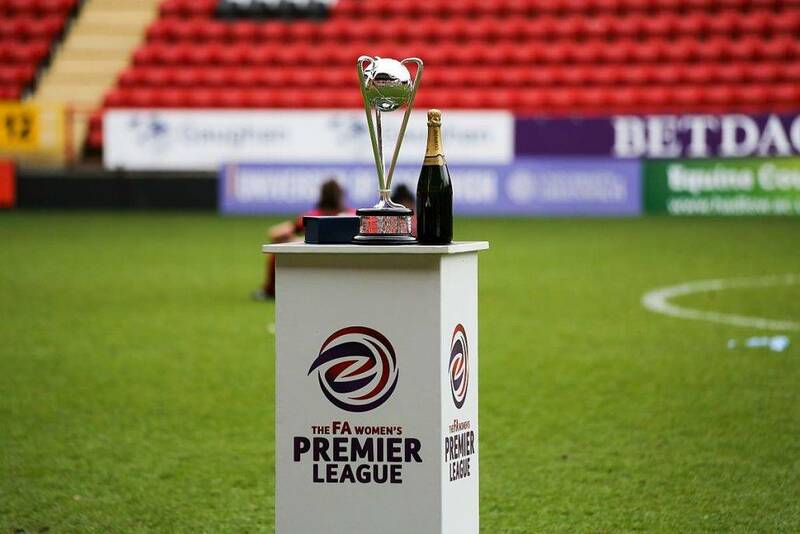 The Spurs ladies can now focus on maintaining their status in the WSL2 after clinching promotion to the division last year.